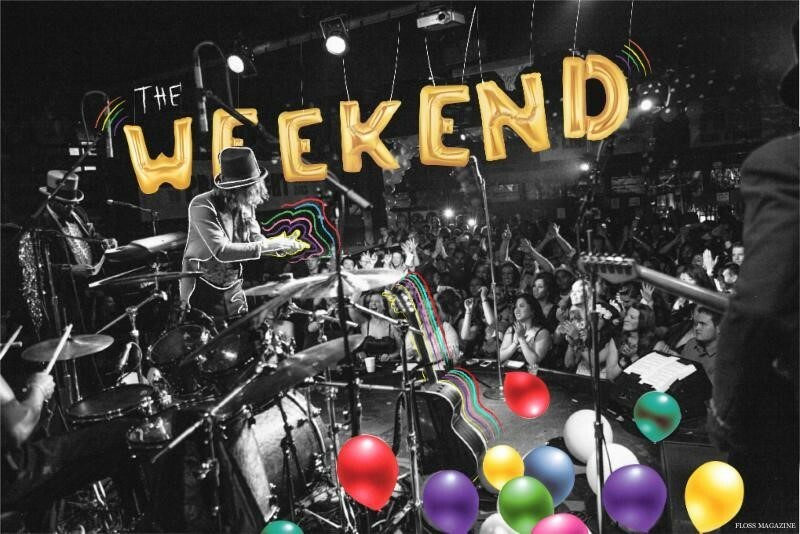 The weekend is a wonderful time, croons Allen Stone on his new track The Weekend. Released just in time for the dance parties of this weekend, the cheerful track is the latest song to be revealed from the deluxe seven new songs on Stone’s Radius (Deluxe Edition), to be released via ATO Records on March 25th. Featuring new cover art, the album will be available on CD, Digital and 2 LP formats. After a short stint on Capitol Records, Stone has returned to ATO to release the deluxe version of Radius, the label who released his 2012 self-titled album to the tune of 75,000 copies. I couldn’t be happier to return to ATO, Stone exclaimed. They are a label that works tirelessly for their artists. 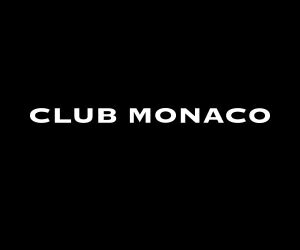 Their team is made up of genuine music lovers whose concern is creating timeless art not bolstering their 401k’s. Made in close collaboration with Swedish soul singer/songwriter/phenom Magnus Tingsek and producers Benny Cassette (Kanye West) and Malay (Frank Ocean), Radius (Deluxe Edition) captures the warm energy of that creative connection and transports the listener to a higher and more exalted plane. Next month around the album’s release, Stone begins a whirlwind worldwide tour that includes shows in Australia, Madrid, Barcelona and more. He will also be performing at many of the summer’s highly anticipated festivals including Bonnaroo and Sasquatch.